The oldest and most tradition-rich furniture brand in the world is one of our most longstanding clients. 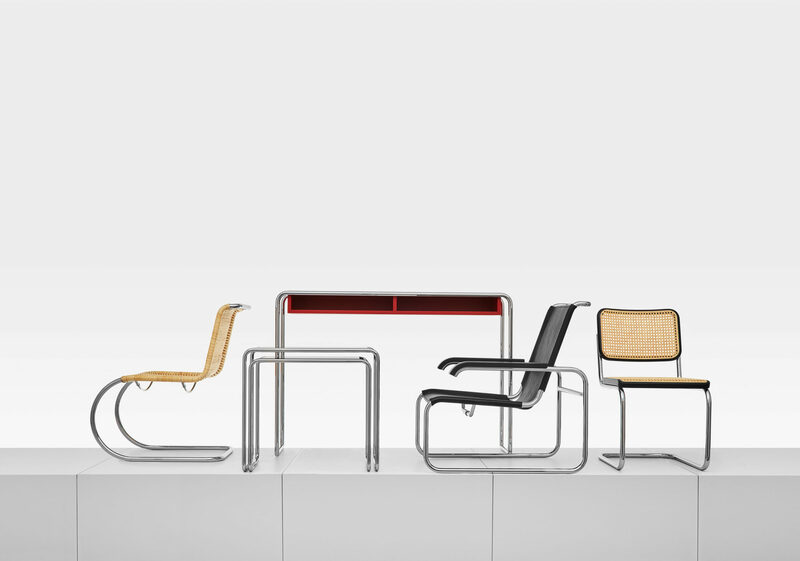 For almost 200 years, Thonet has succeeded in keeping the right balance between preserving tradition and developing the business, while constantly renewing itself by offering innovative products by designers such as James Irvine, Hadi Teherani, Stefan Diez and Sebastian Herkner, as well as products designed by the in-house design team. Our PR agency supports Thonet with a whole range of services from strategic public relations to coordinating an international PR network, to providing on-site support during trade exhibitions and to writing copy for the company’s website and brochures. As 2019 will see both Thonet’s 200th anniversary and the 100th anniversary of the foundation of the Bauhaus, we are closely involved in the development of special activities such as press trips and visits, as well as in media planning.